With the help of several of America’s leading art and design schools, we once again identify top students ready to burst on the design scene. Some are undergrads, others are graduate students, all have found personal and professional growth through their programs. Our GDUSA Students To Watch™ feature has become tradition that resonates and renews: the students get recognized and the professional creative community gets refreshed. 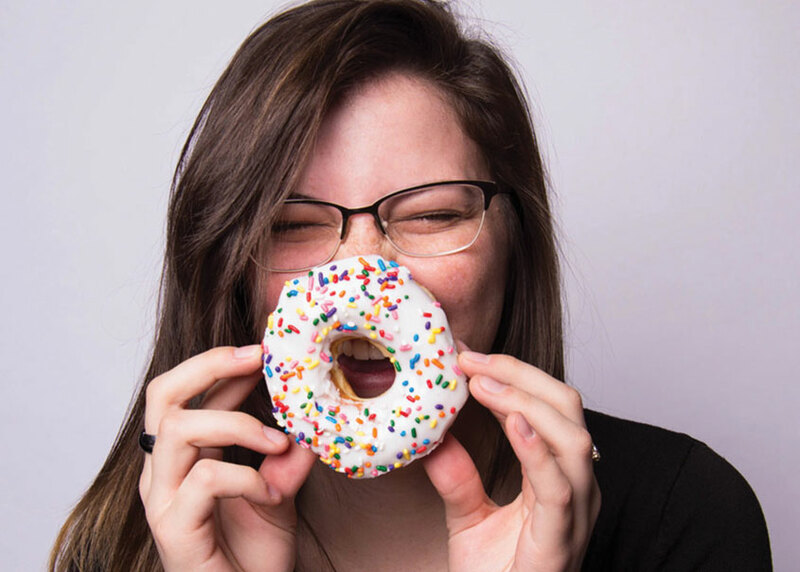 In the next edition of GDUSA magazine, the wonderful institutions from which these students come (and a few others for good measure) will themselves get the spotlight. 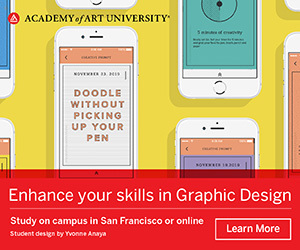 Coming soon: GDUSA 2017 Top Design Schools!